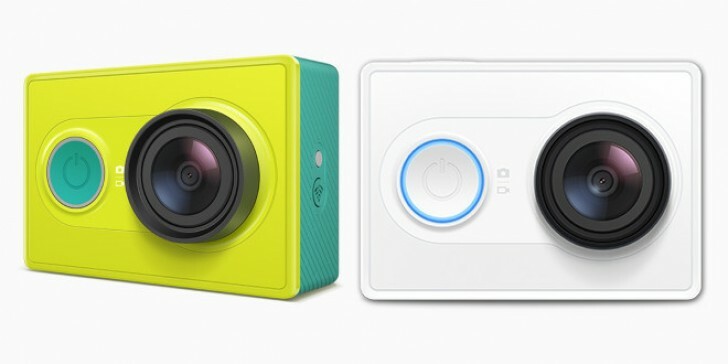 Xiaomi first launched the YI Action Camera in China back in March this year. Now, nine months later, the camera has officially arrived in the United States, where Amazon is selling it for $99.95. The e-commerce giant also has a YI Action Camera Kit listed on its website. The kit, which consists of the camera, a selfie stick, as well as a Bluetooth Remote, carries a price tag of $139.95. For those who aren't aware, the action camera features a Sony 16MP Exmor R BSI CMOS sensor that is capable of recording 1080p60 HD videos. There is also built-in Wi-Fi and Bluetooth connectivity as well as a 1,100 mAh battery. The device weighs in at around 75g. I've been waiting for one in India... and its been ages. Launch it Mi!! good device..takes great pictures and videos for its price..a bit annoying that it does not have an lcd screen at the back but you can buy an accessory with an lcd screen though.